After working on different genre bands for over 12 years, Rolando Lopez gave form to his own vision of rock music. Influenced by Youth Lagoon, Thee Oh Sees, The Beatles, Julie Dorion and costarican projects such as Aracnophobia, Begotten, Zopilot!, Los Waldners, Daniel Ortuño producer itself and Bloqueos, APF is an open window to creation. 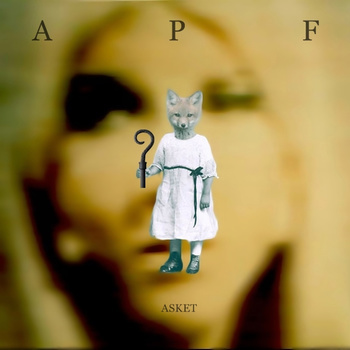 APF is an experimental one man band indie project based in Costa Rica. This entry was posted in News and tagged APF, Costa Rica, experimental by bsom. Bookmark the permalink.